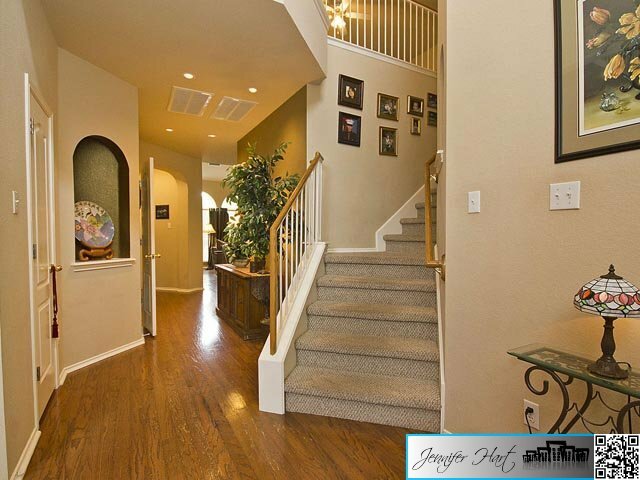 This beautiful two story home has it all! 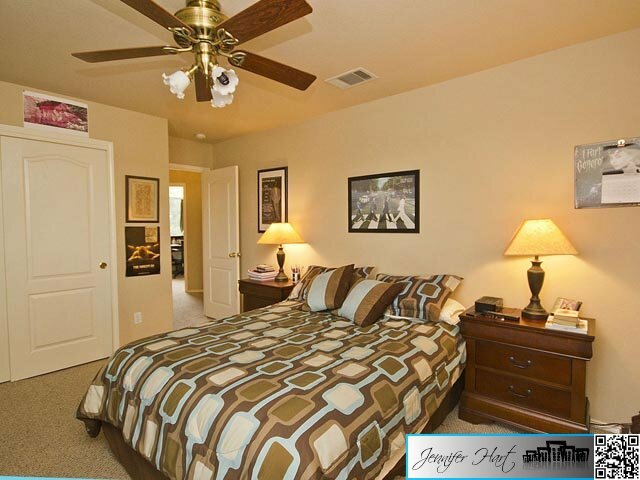 Master bedroom down, large bathroom and walk-in closet. 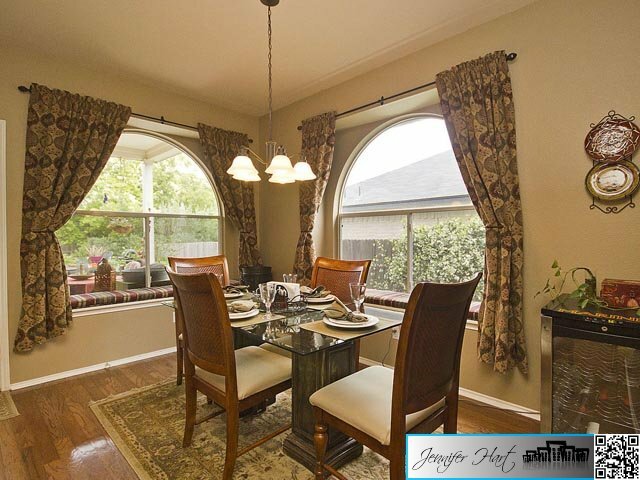 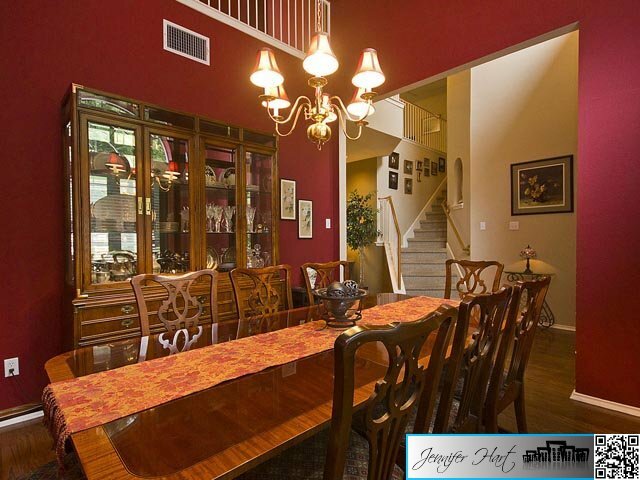 Formal dining room and casual dining area open to living room, and kitchen all with hardwood flooring. 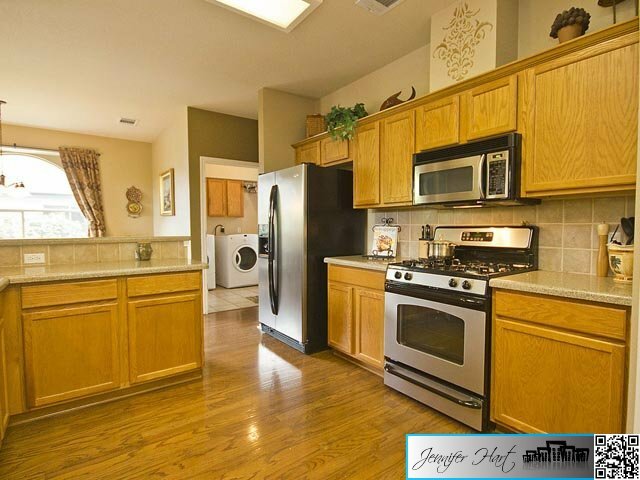 Kitchen has Corian/Silestone type counters with upgraded appliances, large pantry and custom painting. 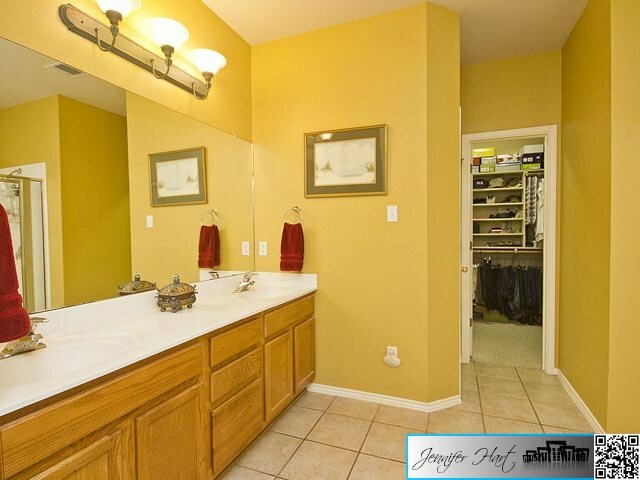 Large laundry with sink and 1/2 bath down. 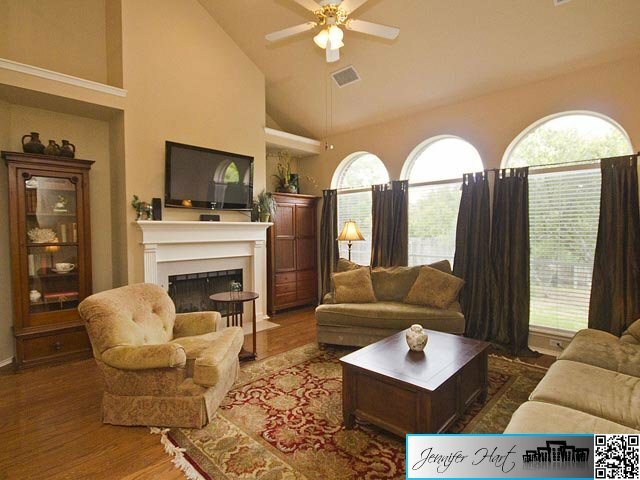 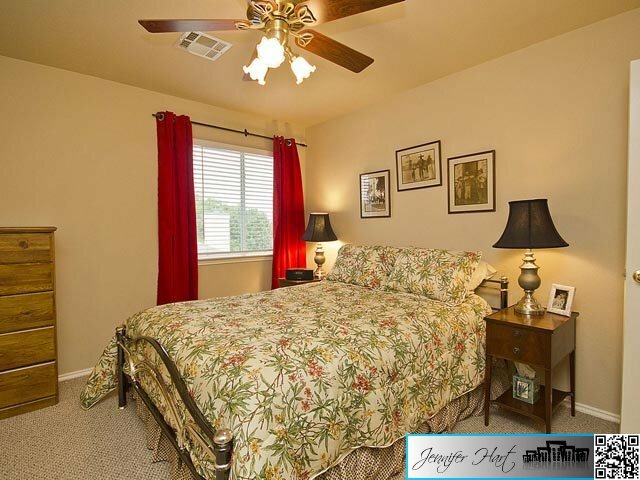 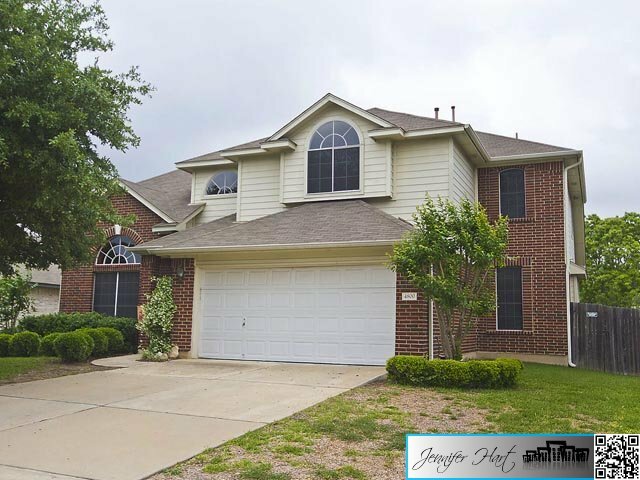 Upstairs has large family/gameroom with three bedrooms and two full bathrooms. 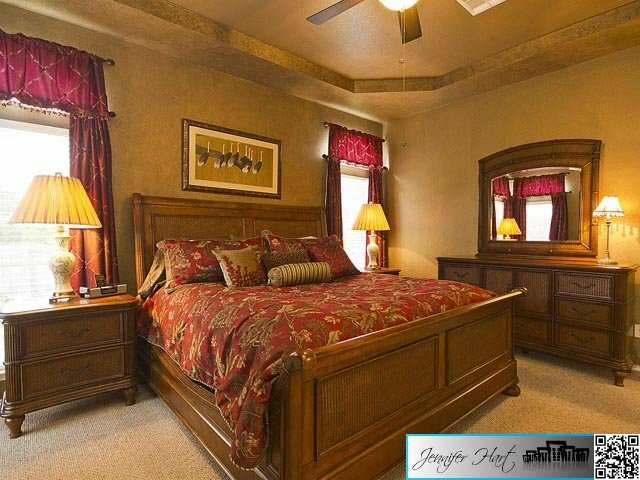 Large walk-in floored attic space make a great storage area. 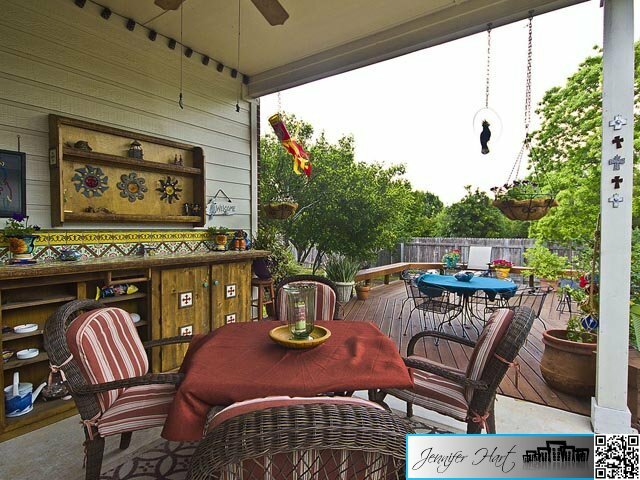 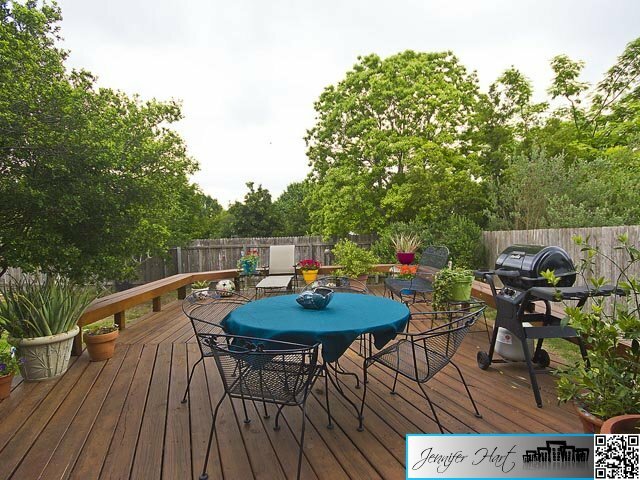 Fabulous backyard has a covered patio with extended decking and large yard.